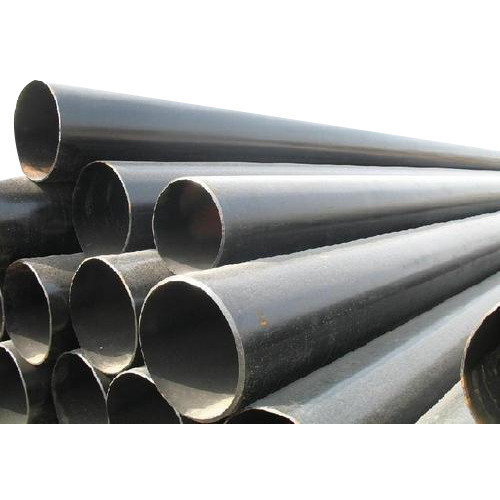 We Aesteiron Steels Pvt Ltd are one of the leading manufacturers, suppliers and exporters of Alloy Steel Pipes & Tubes. 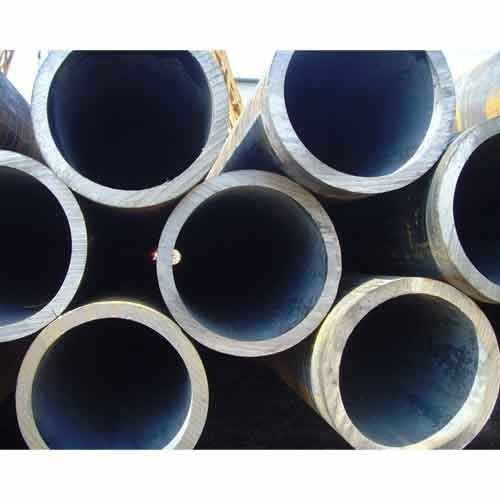 Aesteiron Steels is one of the leading manufacturers, suppliers and exporters of ASTM A210 Alloy Steel Pipes. 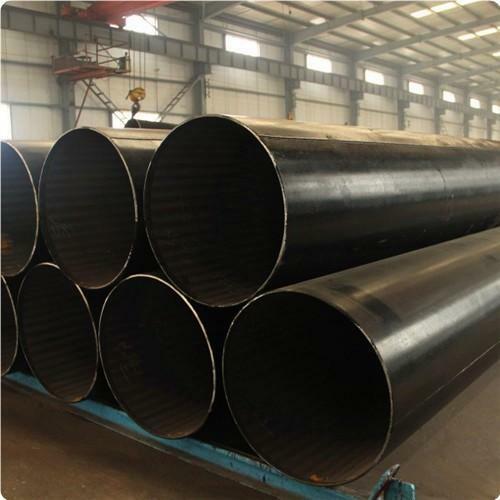 Aesteiron Steels LLP, is one of the leading manufacturers, suppliers and exporters of ASTM A335 P11 Alloy Steel Pipe. 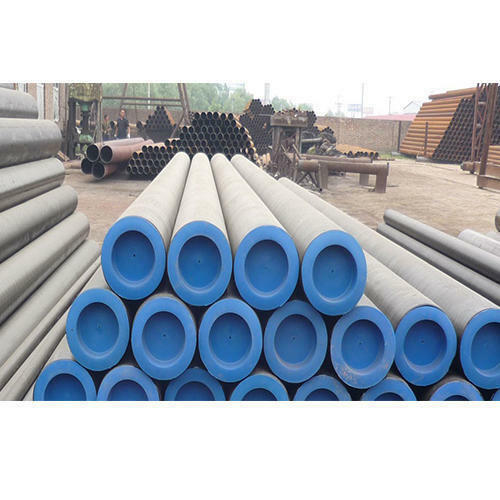 Aesteiron Steels is one of the leading manufacturers, suppliers and exporters of ASTM A387 Alloy Steel Pipe. 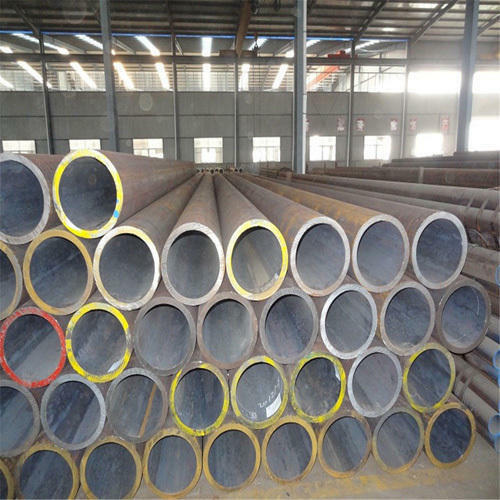 Aesteiron Steels is one of the leading manufacturers, suppliers and exporters of ASTM A387 Gr 12 Alloy Steel Pipe. 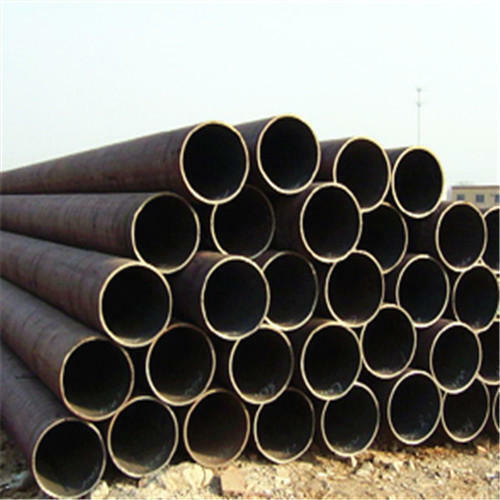 Aesteiron Steels LLP, is one of the leading manufacturers, suppliers and exporters of ASTM A335 Alloy Steel Pipes. 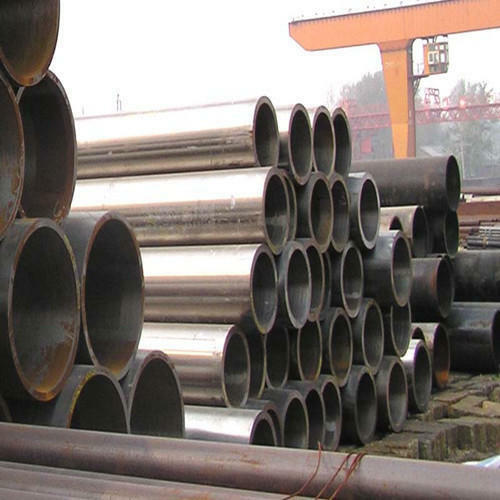 Aesteiron Steels is one of the leading manufacturers, suppliers and exporters of 12Cr1MoV Alloy Steel Pipes. 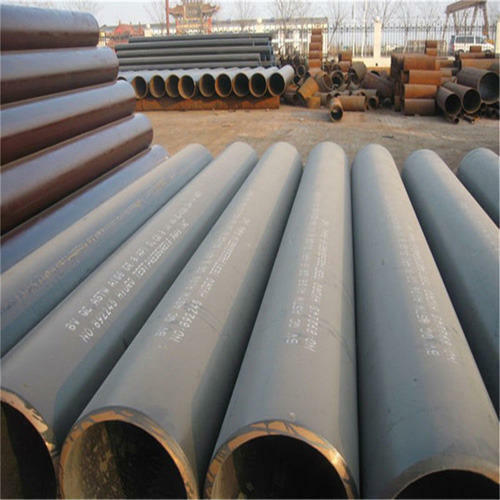 Aesteiron Steels is one of the leading manufacturers, suppliers and exporters of BS 3604 Alloy Steel Pipes. 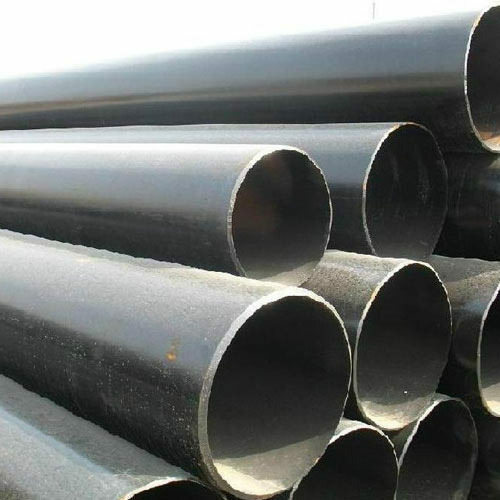 We Aesteiron Steel, are the manufacturer, exporters and stockiest of ASTM A335 Grade P9 Alloy Pipes. 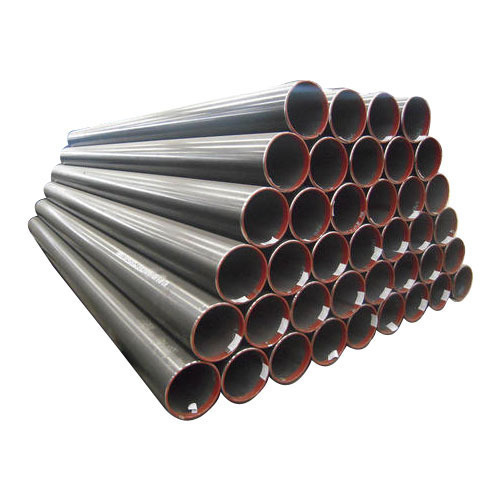 We Aesteiron Steel, are the manufacturer, exporters and stockiest of ASTM A335 Grade P11 Alloy Pipes. 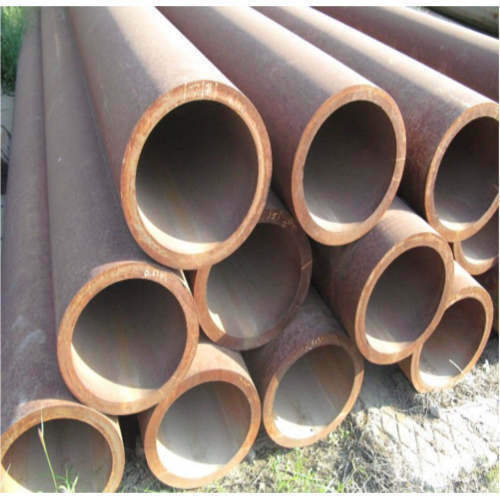 We Aesteiron Steel, are the manufacturer, exporters and stockiest of ASTM A335 Grade P91 Alloy Pipes. 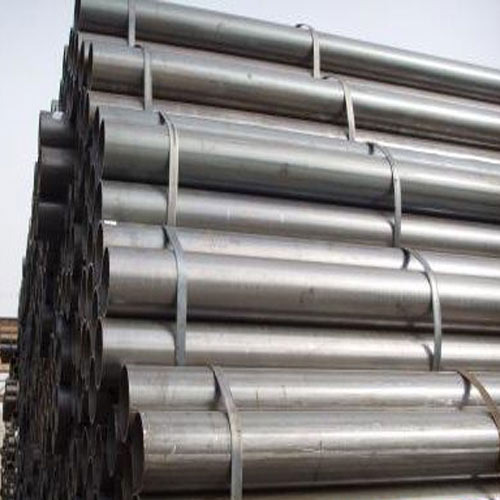 Aesteiron Steels LLP is one of the leading manufacturers, suppliers and exporters of Alloy Tube. 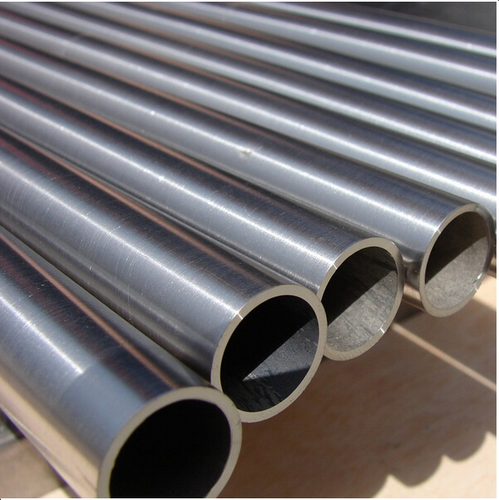 Alloy Tube is available in various shapes such as Alloy Round Tube, Alloy Square Tube, Alloy Reactangular Tube etc. t is available in various sizes, grades & specifications according to customers needs & specifications. 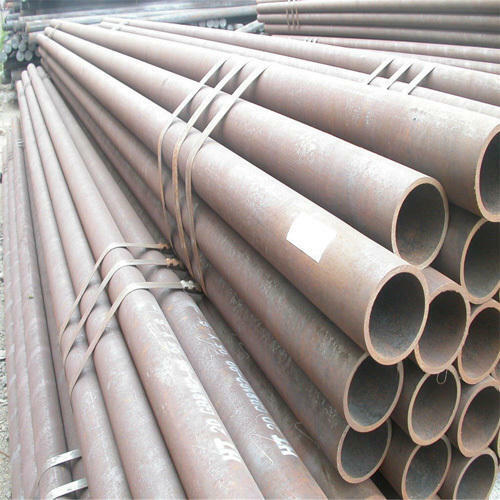 Alloy Tube Features are high strength, toughness, ductility, hardenability, wear resistance etc. 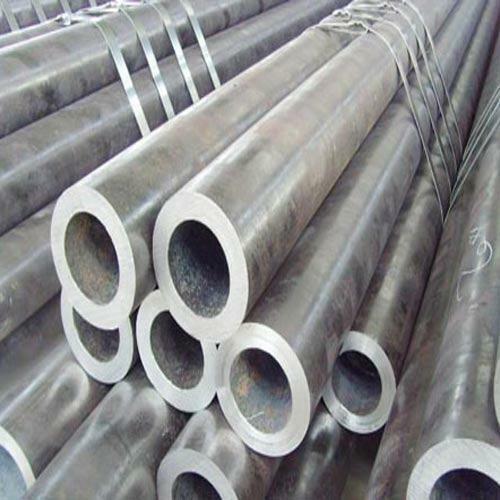 Aesteiron Steels LLP is one of the leading manufacturers, suppliers and exporters of ASTM A213 Grade T2 Alloy Tube. Aesteiron Steels LLP, is one of the leading manufacturers, suppliers and exporters of ASTM A213 Alloy Steel Tubes. 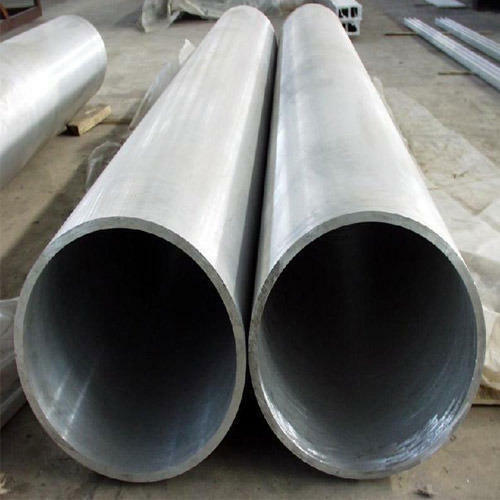 Aesteiron Steels LLP is one of the leading manufacturers, suppliers and exporters of ASTM A213 Grade T5b Alloy Tube. 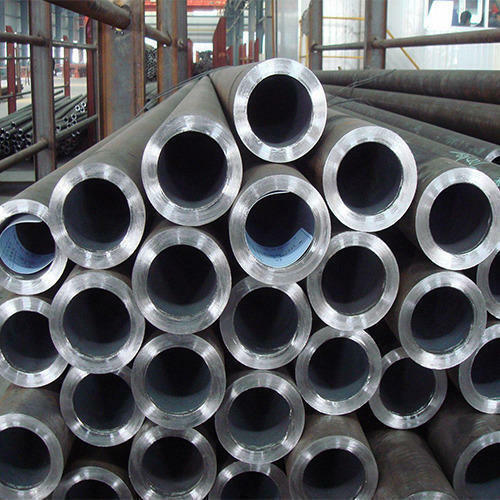 Aesteiron Steels LLP, is one of the leading manufacturers, suppliers and exporters of ASTM A213 Grade T5c Alloy Tube. 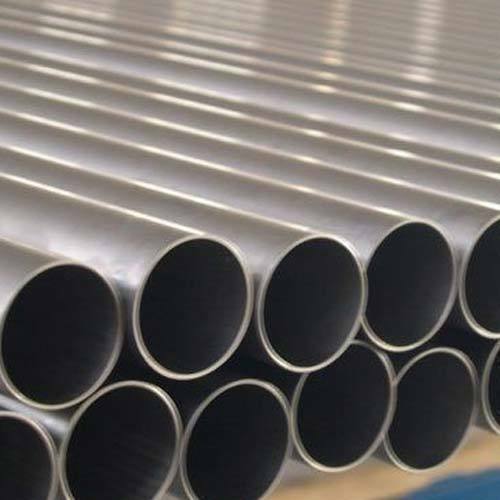 Aesteiron Steels LLP is one of the leading manufacturers, suppliers and exporters of ASTM A213 Grade T9 Alloy Tube. 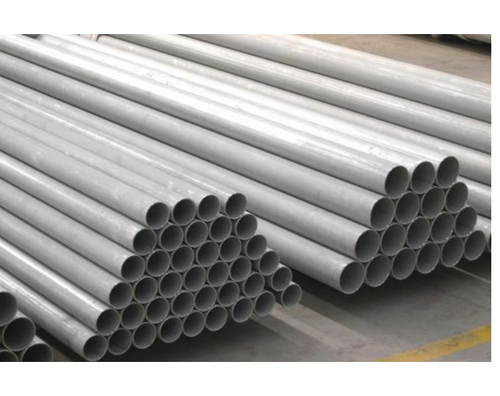 Aesteiron Steels LLP is one of the leading manufacturers, suppliers and exporters of ASTM A213 Grade T11 Alloy Tube. 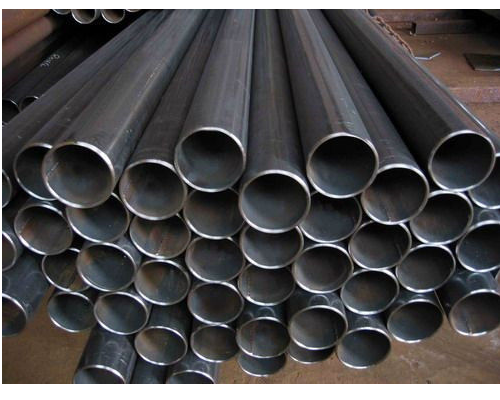 Aesteiron Steels LLP, is one of the leading manufacturers, suppliers and exporters of ASTM A213 Grade T12 Alloy Tube. 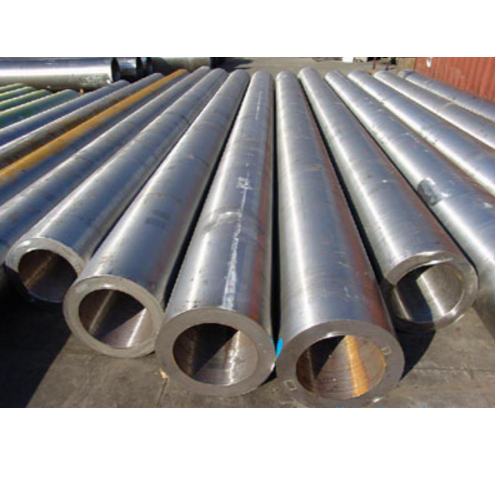 Aesteiron Steels LLP is one of the leading manufacturers, suppliers and exporters of ASTM A213 Grade T22 Alloy Tube. 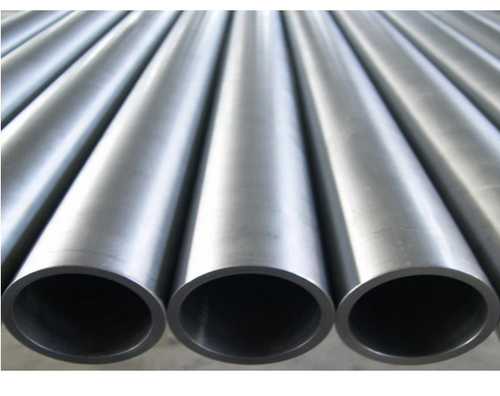 Aesteiron Steels LLP, is one of the leading manufacturers, suppliers and exporters of ASTM A213 Grade T91 Alloy Tube. Aesteiron Steels LLP, is one of the leading manufacturers, suppliers and exporters of ASTM A210 Alloy Steel Tubes. Aesteiron Steels LLP, is one of the leading manufacturers, suppliers and exporters of ASTM A209 Grade T1 Alloy Steel Tubes. Aesteiron Steels LLP, is one of the leading manufacturers, suppliers and exporters of ASTM A209 Grade T1a Alloy Steel Tubes. 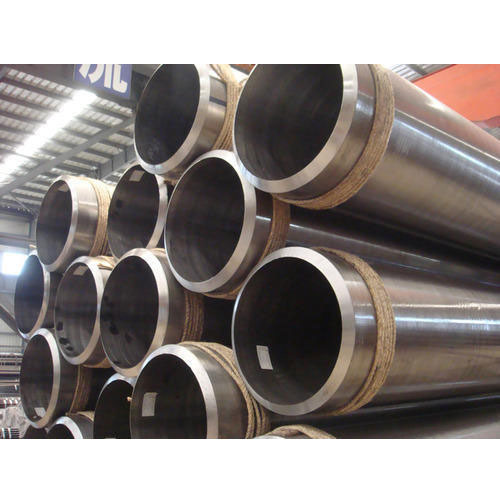 Aesteiron Steels LLP is one of the leading manufacturers, suppliers and exporters of ASTM A213 Alloy Steel Tube. 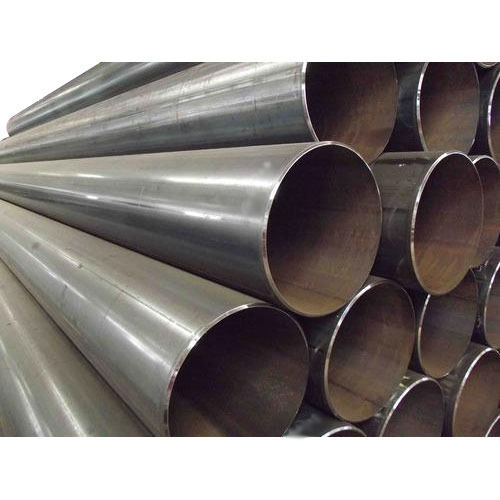 Aesteiron Steels LLP, is one of the leading manufacturers, suppliers and exporters of ASTM A213 Grade T2 Alloy Steel Tube. We have gained a remarkable position in the industry by offering a qualitative assortment of Alloy Steel Tubes. The offered range is manufactured employing high-end technology and well-tested steel in adherence to industry defined guidelines. 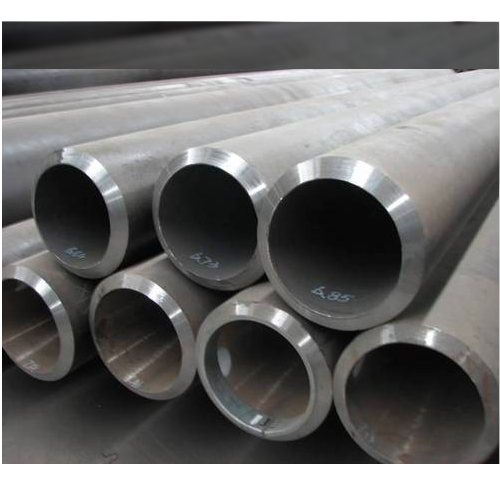 Aesteiron Steels LLP, is one of the leading manufacturers, suppliers and exporters of ASTM A213 Grade T23 Alloy Tube. Aesteiron Steels LLP is one of the leading manufacturers, suppliers and exporters of ASTM A250 Alloy Steel Tube. 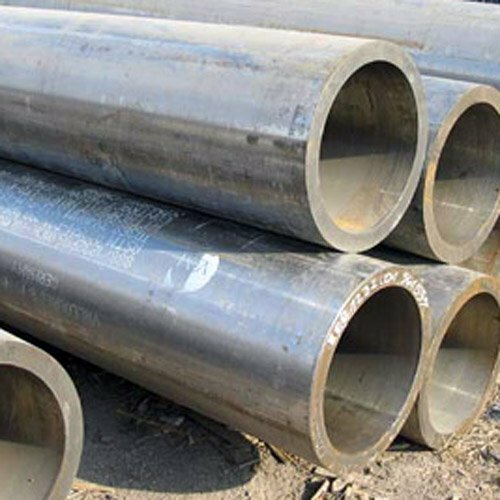 Aesteiron Steels LLP is one of the leading manufacturers, suppliers and exporters of ASTM A250 Grade T1 Alloy Steel Tube. 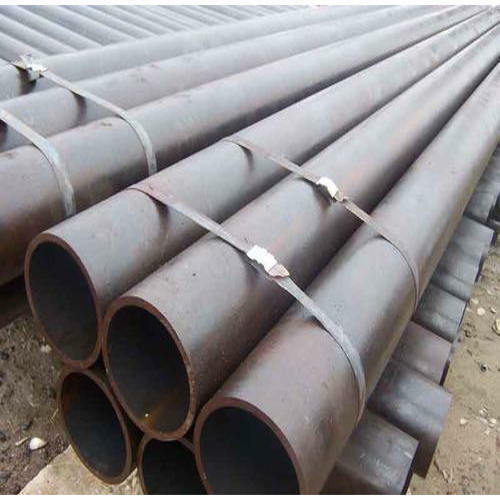 We Aesteiron Steel, are the manufacturer, exporters and stockiest of ASTM A335 Grade P22 Alloy Pipes. 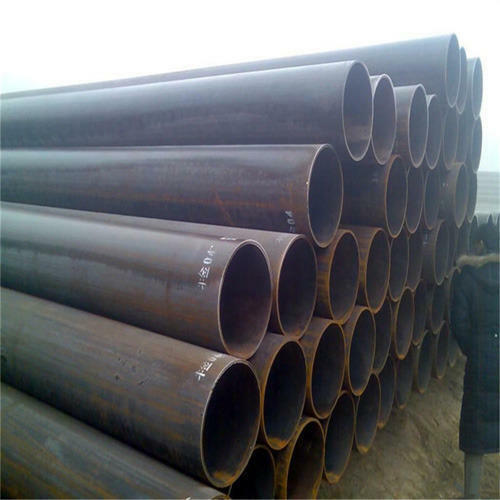 We Aesteiron Steel, are the manufacturer, exporters and stockiest of ASTM A335 Grade P92 Alloy Pipe. 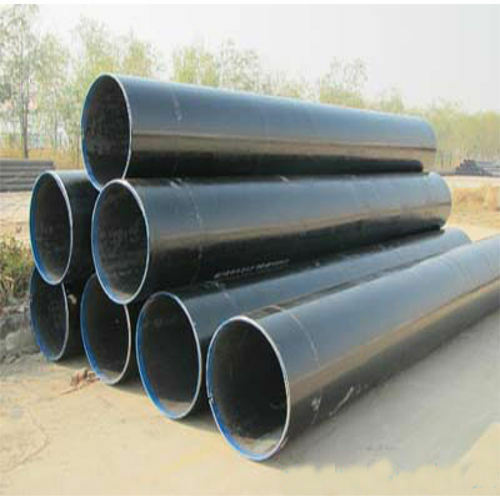 ASTM/ ASME SA335 Pipes is mainly used for power plants, nuclear plants & industrial boilers etc. 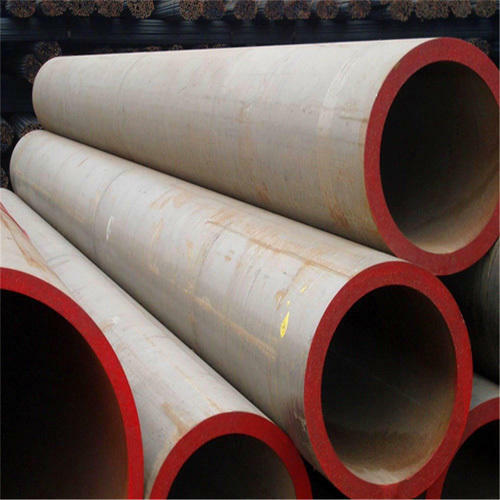 Aesteiron Steels is one of the leading manufacturers, suppliers and exporters of Alloy Steel Pipe. 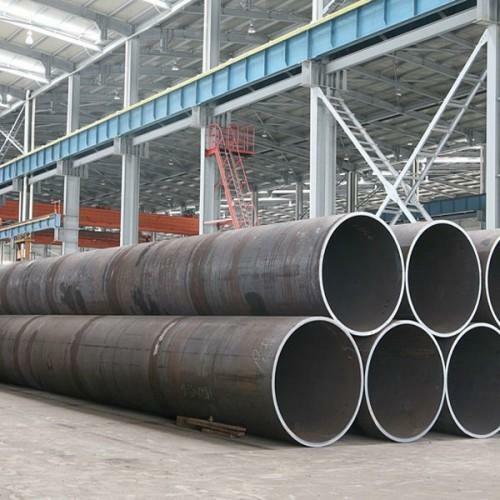 Looking for “Alloy Steel Pipes & Tubes”?